“We know that agriculture has the potential to drive economic growth in the Caribbean, and so we’re excited to support this very significant project. 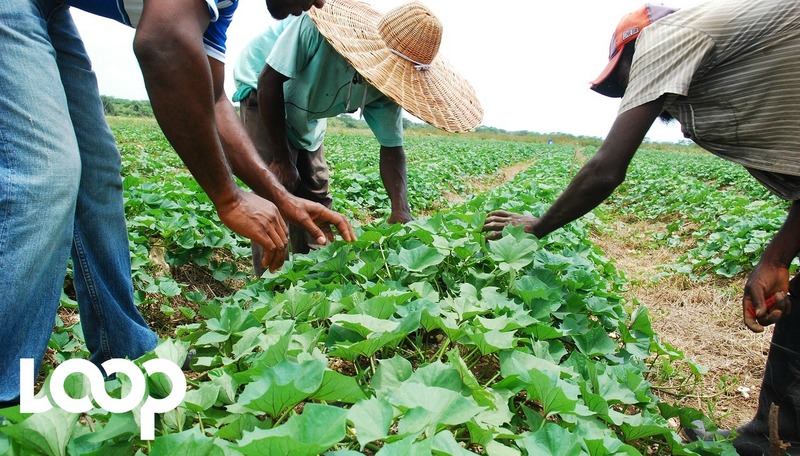 A preliminary finding from an ongoing CDB-financed study – the ‘State of Agriculture in the Caribbean’ – is the need for modernisation of our systems, techniques and structures, to push agriculture to the next level. We know that farming done right can create better lives and reduce poverty in our communities. This project is geared at helping make that happen for Jamaicans, and we are pleased to partner with the Government and people of Jamaica on it,” said Best.